I was delighted to be asked to be the after dinner speaker as I and about 50 ‘girls’ who entered the third form at St Margaret’s in 1967 remembered our school years. 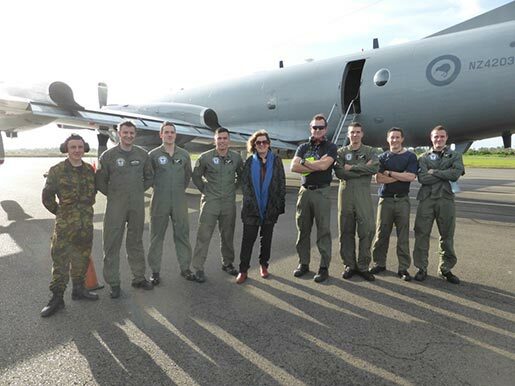 It was a great honour to speak at this event – and hilarious as well! 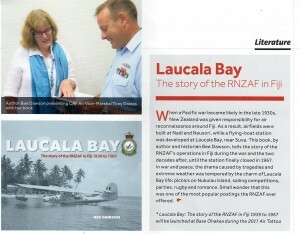 My new book Laucala Bay. The RNZAF in Fiji 1939 to 1967 was launched at the Ohakea Air Tattoo, 25-26 February 2017. It was a great honour to be one of the guest speakers at the dinner to celebrate 75 Years of No. 5 Squadron, held at MOTAT on 24 September. I had the job of talking about the very early years when the squadron was formed – and the obsolete Short Singapore flying boats that were the first aircraft. So many colourful tales! With You. The Mary Potter Hospice Story was launched at the Michael Fowler Centre on 20 November, 2014. With You was commissioned by the Little Company of Mary as a gift to the Hospice and the people of Wellington. It is fitting that the book is being launched 100 years after the first Sisters of the Little Company of Mary arrived in New Zealand. The book will be available at the Hospice bases and shops from the end of November. Bee is one of the speakers in the New Zealand Gardener Speaker Series at the Ellerslie Flower Show. On Wednesday 26 and Thursday 27 Bee will be speaking on the history of New Zealand gardening: from the gardens of pre-European Maori to the early missionaries to the Dig for Victory campaign to the present day. 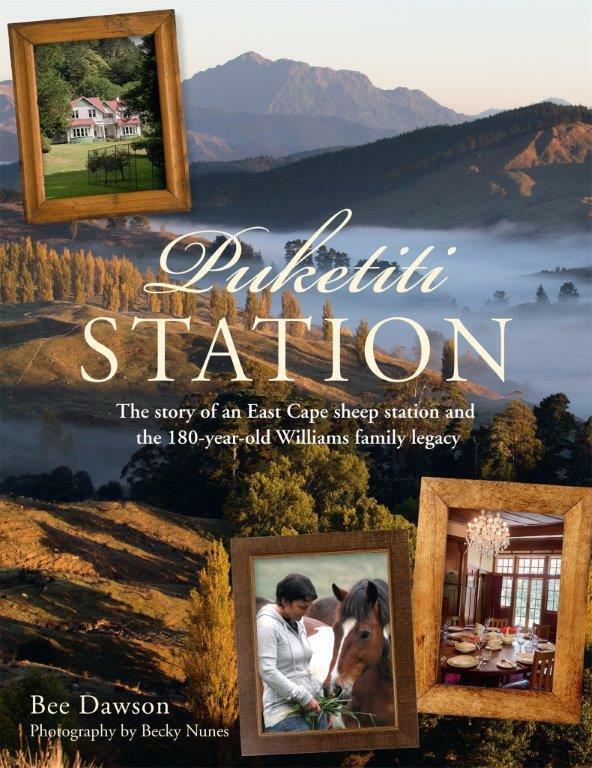 My new book Puketiti Station: The story of an East Cape sheep station and the 180-year-old Williams legacy was published on 18 October. No Journey Made Alone – 35 Years of the Child Cancer Foundation was launched in the billiard room of Highwic House, Newmarket, Auckland on 21 August. Bee is the guest speaker for the August meeting of the Island Bay Garden Club. Bee is going to talk about her book A History of Gardening in New Zealand.